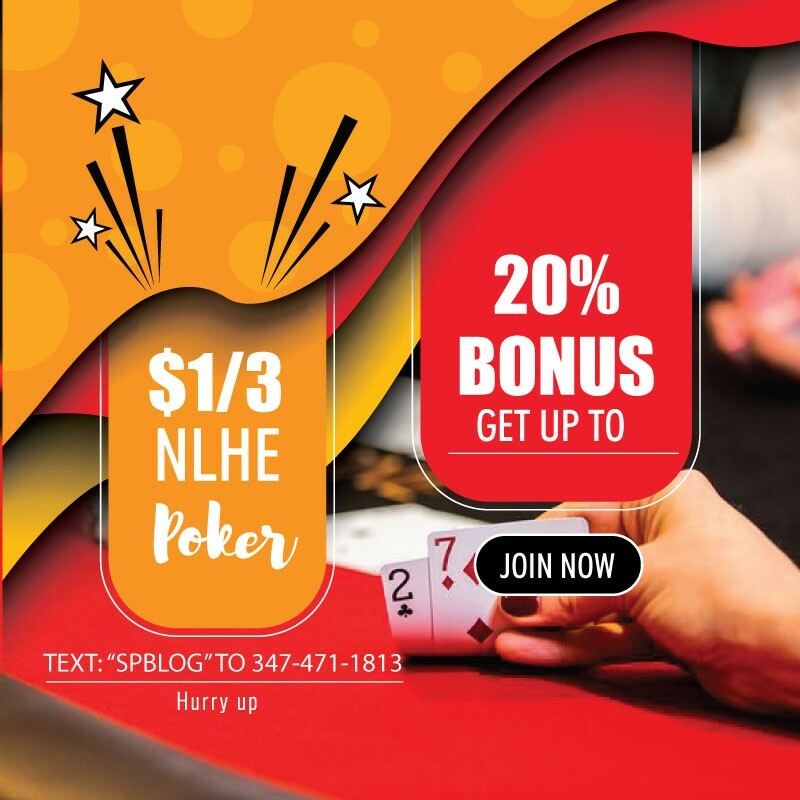 Last fall, the state of Pennsylvania legalized online casinos, something that billionaire casino boss Sheldon Adelson has for years opposed. This week, Adelson’s company announced it is selling its sole casino in the Keystone State. 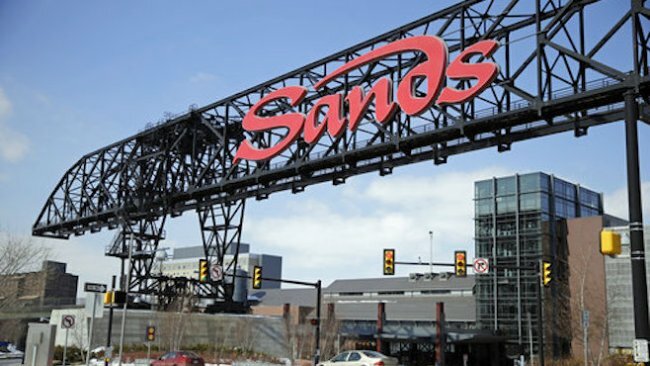 Las Vegas Sands said in a news release Thursday that it has entered into an agreement to sell its Sands Bethlehem casino-resort for $1.3 billion to a group called Wind Creek Hospitality. The latter is an affiliate of the Poarch Band of Creek Indians of Alabama. The casino, which opened in 2008 at a cost of $800 million, was among the most successful in the state’s $3 billion-a-year casino gambling market. The sale agreement doesn’t come out of left field, however. It’s long been known that Adelson, one of the richest people in the world, was open to selling the casino. There was once a rumor that rival Las Vegas-based casino operator MGM Resorts was looking to acquire it. Sands, the largest casino developer in the world based on revenue, said it has no immediate plans for use of the sale proceeds. Sands owns The Venetian and The Palazzo casinos in Las Vegas, as well casinos in Singapore and Macau. It’s worth noting that Adelson is selling the Sands Bethlehem property as the U.S. Supreme Court nears a ruling on a federal law that banned sports betting outside of Nevada. If the high court strikes down that 1992 law, then Pennsylvania casinos will be able to have sports books. That apparently wasn’t enough to keep Adelson dealt in.